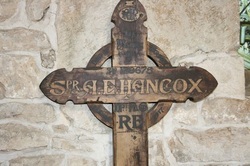 He was killed in action near Arras, Somme on 1 May 1918. He was 38. He had emigrated to Canada in 1913 and lived in Clover Bar, Alta. He was killed in action in the final days of the Gallipoli campaign on 4 December 1915. He was 29. 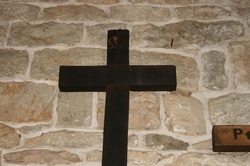 He died from measles on 3 March 1917. He was 36. 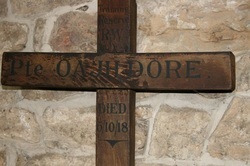 He was the son of Charles and Jane E Carvill of Deddington. 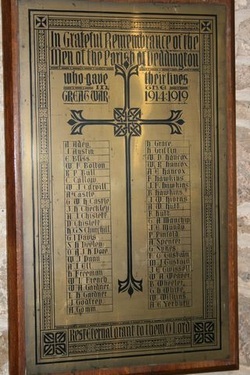 He died of wounds received during the Battle of Frezenberg Ridge on 25 May 1915. He was 32. Buckinghamshire Light Infantry, 145 Brigade, 48th Division. Army no. 1874. He was killed in action on the first day of the Battle for Messines Ridge near Ypres on 7 June 1917. 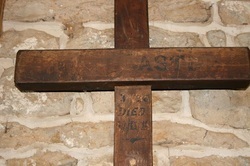 He was the son of Joseph and Jane E Freeman, Market Place, Deddington. 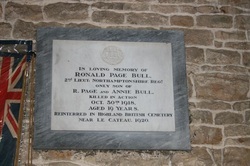 He is buried in the churchyard of St Peter and St Paul, Deddington. honours. He had emigrated to Australia in 1913. 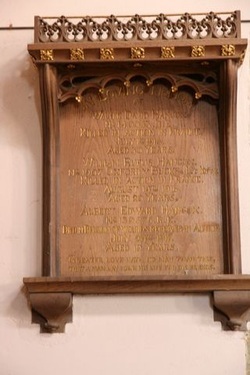 He was the son of Frank and Elizabeth Gardner of Cardiff. 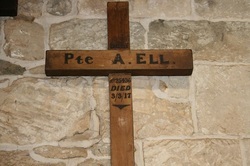 He died on 2 December 1918, after the Armistice was signed. He was 22. He died of fever on 12 February 1916. He was 27. He was the son of the late William Grace and Deborah Grace, Earls Lane and the husband of Lillian R Grace. He was killed in action at the battle of Messines on 11 April 1918. He was 21. 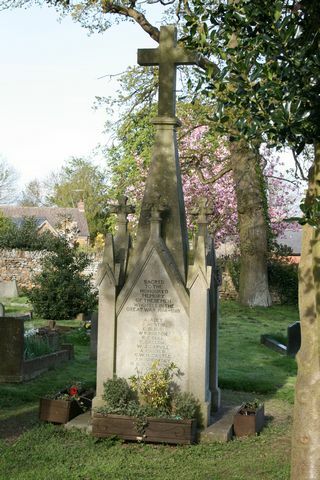 He was the son of the late Henry Griffin and Elizabeth Grimn, formerly Griffin, Hillbre, 25 Bowling Green Road, Stourbridge. Sapper, 154th Field Company, Royal Engineers. Army no. 140053. Battle of the Somme when over 60,000 men were killed or wounded. He was 30. 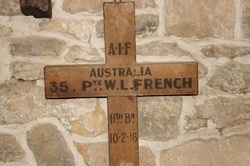 He is buried in grave I A 4 Godewaersvelde British Cemetery, France. 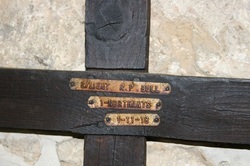 He died on 18 January 1918 after an accident. He was 29. Lance Corporal, 1st/4th Battalion, Duke of Wellington's (West Riding Regiment), 147 Brigade, 49th Division. Army no. He was killed in action near the Ypres Salient on 8 February 1916. He was 25. 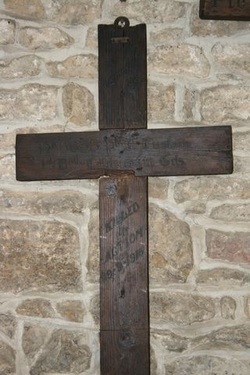 He was killed in action on 16 May 1915 during the Battle of Festubert. He was 22. He is buried in grave IV ZZ 4 Guards’ Cemetery, Lesboeufs. Private, 82nd Battalion, Abegweit Light Infantry Regiment, Canadian Infantry, Army no. 160637. He was the son of the late Frank and Emily Twissell, New Street, Deddington and the husband of Edith M Twissell of Cabin Lake, Alberta. He had emigrated on 20 April 1912 on the Tunisian bound for Saint John, Canada. Private, Training School, Canadian Army Medical Corps.